Why does my dog regularly have an upset stomach? When your dog has a food intolerance, this means that they are not able to properly digest an ingredient in their food. This results in gastrointestinal upsets like vomiting, increased flatulence, and diarrhoea. 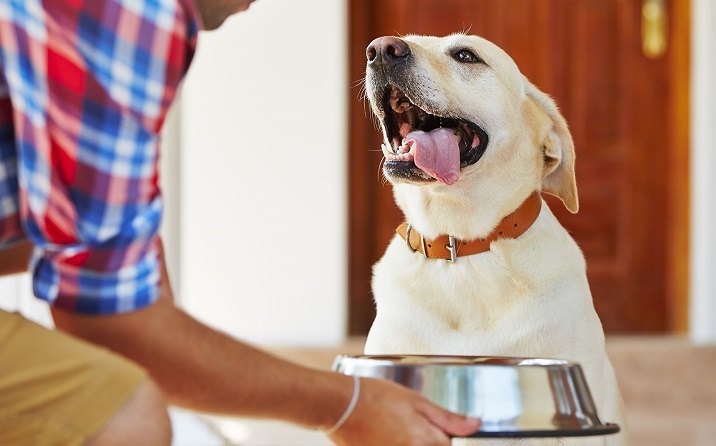 Food intolerance is quite a common issue with 1 in 3 dogs suffering from digestive disorders. While it is not a serious condition, it can cause your dog discomfort so it is best to seek veterinary advice as soon as you see the symptoms. 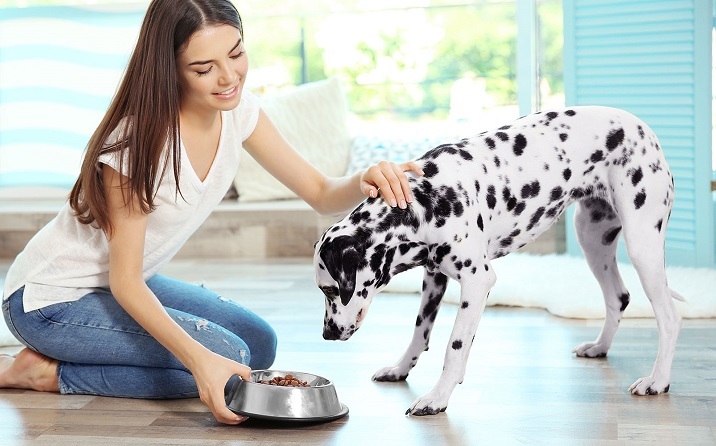 Unlike food allergies, which are immune reactions to proteins that generally show on the skin, food intolerances in dogs often appear as stomach issues. However, as some of the symptoms can overlap, if your dog is experiencing skin or stomach sensitivities, you should take them in to see a Greencross Vet who will be able to diagnose which ailment is affecting your dog and provide you with the correct treatment advice. Please book an appointment with your local Greencross Vets if you notice any of these symptoms in your dog. Dogs can have a variety of adverse reactions to food. These are often all incorrectly ascribed as food allergies, however this is only one of the forms that adverse food reactions can take. All the other types of negative reactions to food that do not involve the immune system are known as food intolerances. Though they may produce a similar reaction in the body, food intolerances are different from allergies in a number of ways. Food intolerances are not caused by a dog’s immune system, so symptoms can appear the very first time that a dog consumes the trigger food. Just like lactose intolerance in humans, these symptoms are typically one-off bouts of diarrhoea or upset stomachs. However if you are regularly feeding your dog a diet that contains the ingredient they are intolerant to, this means that they will experience chronic digestive issues. You can prevent your dog from experiencing an intolerance to their food by removing the offending item from their diet. In general, dogs have more sensitive stomachs than humans and can experience digestive upsets if you suddenly change their diet. If you are switching your dog to a different brand of food, or food with different ingredients, Greencross Vets recommends gradually introducing this over a period of 14 days. Note that some dogs may take longer than this. 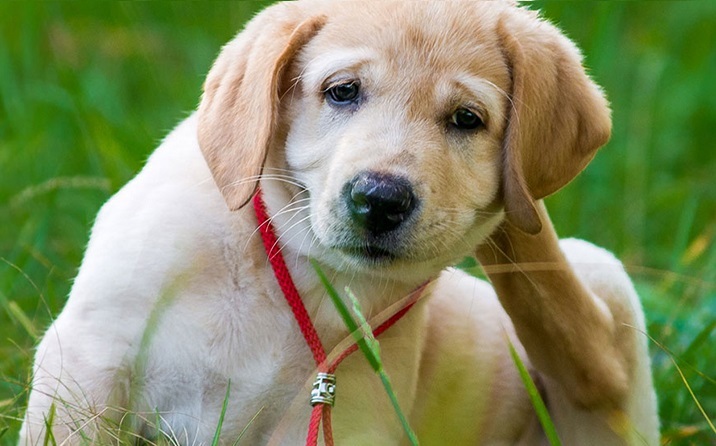 If your dog is displaying signs of stomach sensitivities, take them in to see a Greencross Vet who will determine whether these symptoms are caused by your dog’s diet. If this is the case, they will be able to recommend a new food for your pet that is suited for sensitive stomachs and will not contain the offending ingredient. Once you have correctly transitioned your dog to this new diet, their symptoms often resolve within a few days. Take them in for a checkup if symptoms persist. Greencross Vets highly recommends that all dogs are fed super premium food as these provide a balanced level of nutrition for pets of all ages, breeds and lifestyles. Ask your vet which food is perfect for your unique dog. A major cause of itchy skin in dogs is food allergies. If your dog is experiencing symptoms such as frequent scratch and red, inflammed skin, book a checkup with your vet.